Sigourney, Iowa Post Frame Buildings | Greiner Buildings, Inc. 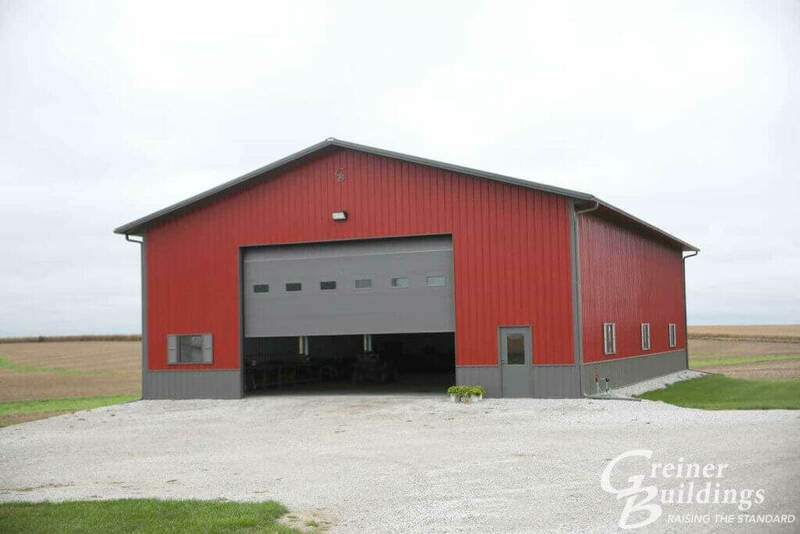 If you are looking to build a custom home, farm building, or storage construction in Sigourney, IA, let Greiner Buildings come alongside you. We have a trained and experienced team and have been providing professional building and repair services in the Midwest for over 25 years.